Emelenzia Beatrix Rudiger from To Mamoru-kun, the Blessings of the Goddess! 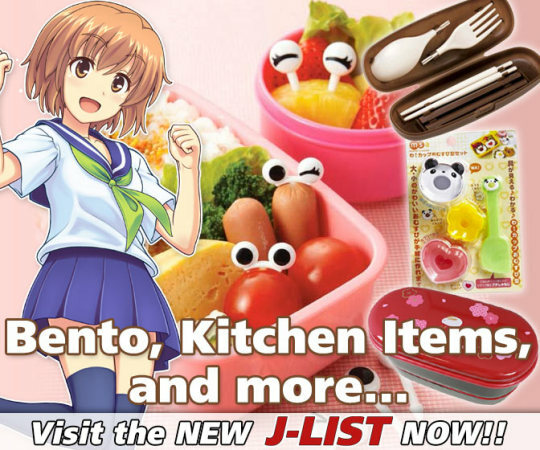 To Mamoru-kun, the Blessings of the Goddess! 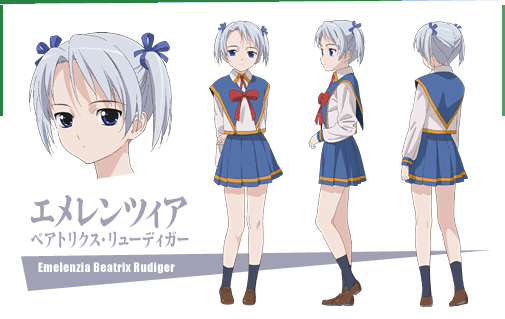 Emelenzia Beatrix Rudiger is a character from the anime To Mamoru-kun, the Blessings of the Goddess!. 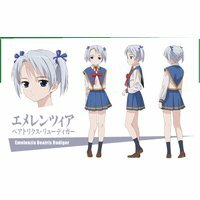 Emelenzia Beatrix Rudiger エメレンツィア=ベアトリクス・リューディガー Anime Character 0 http://www.animecharactersdatabase.com/characters.php?id=13190 To Mamoru-kun, the Blessings of the Goddess!